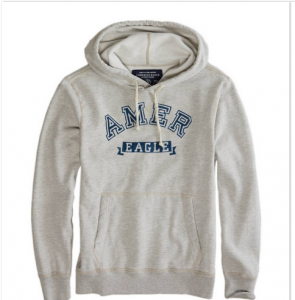 American Eagle Men's Fleece Hoodie Sale. 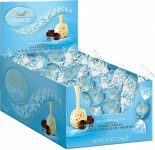 Only $11.99 - 25% off with code GETLUCKY through today 3/14, dropping price to $8.99. Shipping is free. Tax in most states.